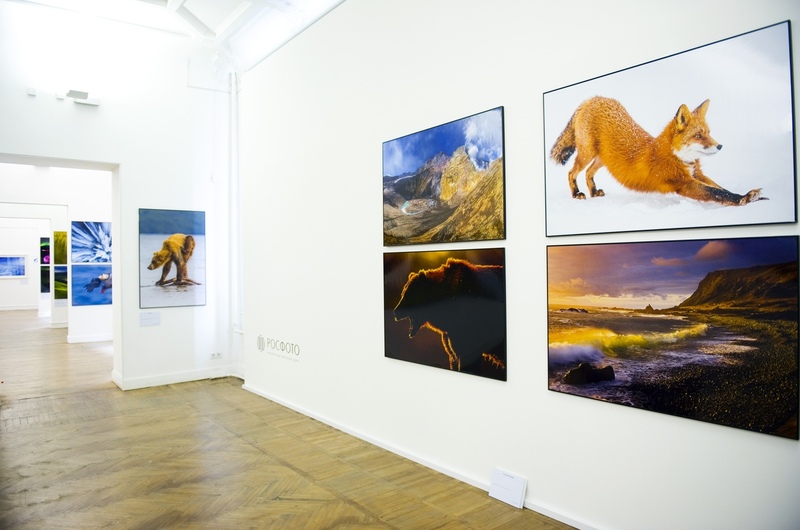 The exhibition will feature 160 most amazing works by the best Russian-based nature photographers. Spanning the entire country, from its Eastern frontiers to the Western borders, the project presents unique nature of Russia in all its diversity. Visitors will see splendid views of the most remote and beautiful places — clear lakes, full flowing rivers, mountain tops, coasts of thirteen seas; take a glimpse into the life of animals and birds, and reveal the secrets of the microcosm. 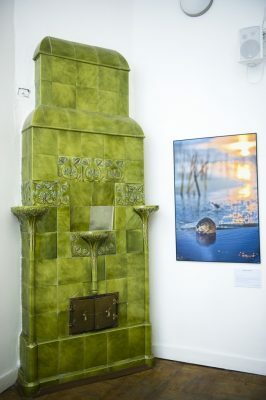 Part of the exhibition project is devoted to nature of the Leningrad Region. 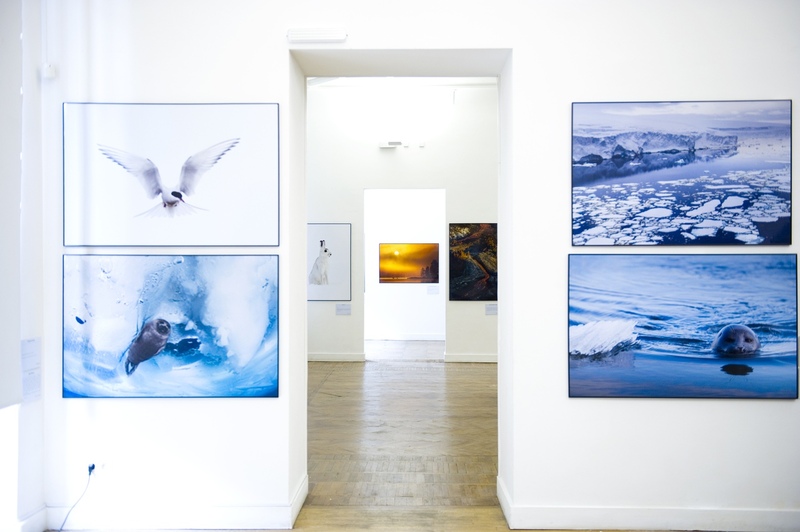 It includes photographs taken by members of the St. Petersburg Photo Hunters Club, which has operated under the aegis of the Leningrad Hunting and Fishing Society for over 50 years. The club members will present photographic stories on the life of wild animals in the Rakovye Ozyora (Crayfish Lakes) Natural Reserve, which is a true gem of the Karelian Isthmus and a vivid example of a developing wetland ecosystem. 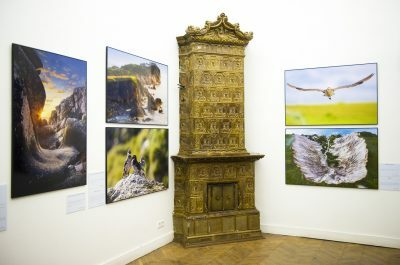 Rich and diverse wildlife and flora of the lakes will allow nobody to stay indifferent, especially wildlife photographers. 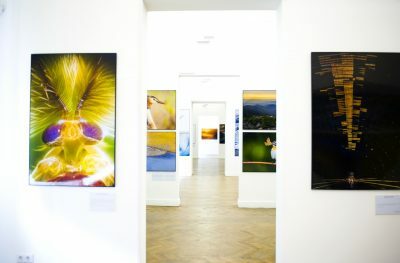 The photo exhibition will be accompanied by screenings of the new documentaries created by the Live Planet TV channel, as well as by a public program of workshops by famous nature photographers. 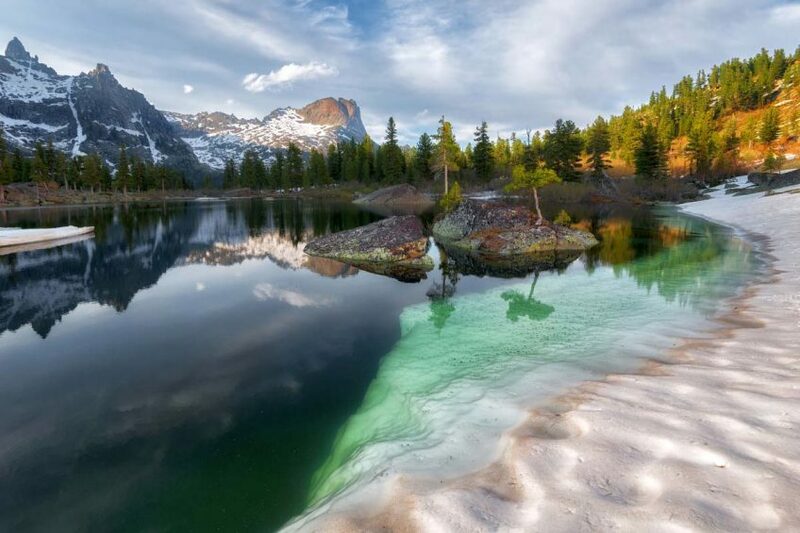 In 2018, nationwide nature festival Pristine Russia has celebrated its fifth anniversary. Five years ago, it was conceived and first realized as a large-scale exhibition and festival devoted to the unspoiled nature of Russia. The idea turned out to be successful and relevant: this traveling festival is loved and being looked for by people in many towns and cities both in Russia and abroad. Over the 5 years, over 2.5 million visitors in 71 countries of the world have attended the event. 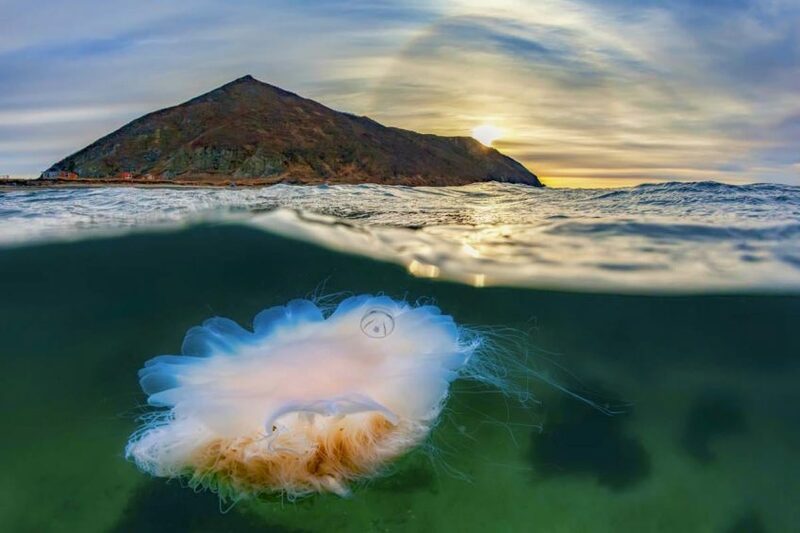 Pristine Russia helps thousands of people to take a fresh look at Russia’s nature and wildlife, understand its beauty and scale, get to know it and love it deeper than ever, become aware of the importance of preserving it for the future generations. 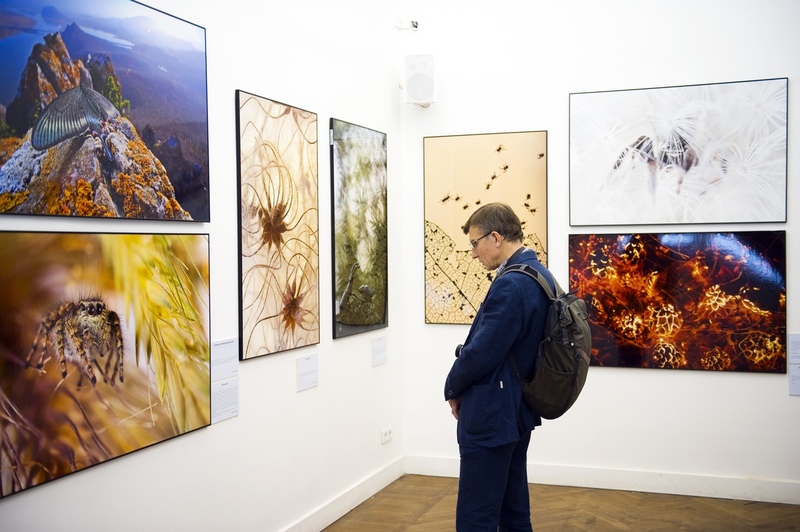 The festival is a real tour guide across Russia, an encyclopedia of its geography and biodiversity. 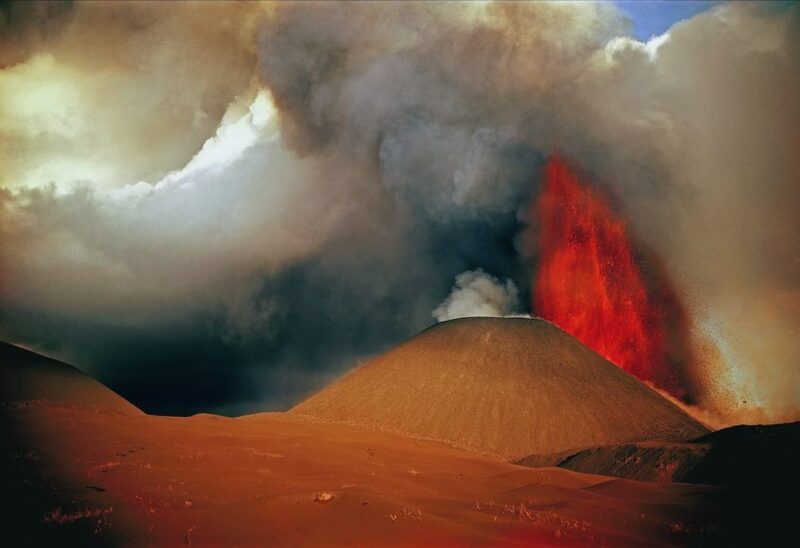 7 January 2013, Plosky Tolbachik Volcano eruption. To make this shot, I had to climb cinder mountains in the dark. It is usually not a big deal, but in winter, the eruption heat melted the snow on the slope, while the night's cold turned it into a slippery ice crust. It was hard to ascend in the darkness, and I was quite scared. But the view from the top was worth it! 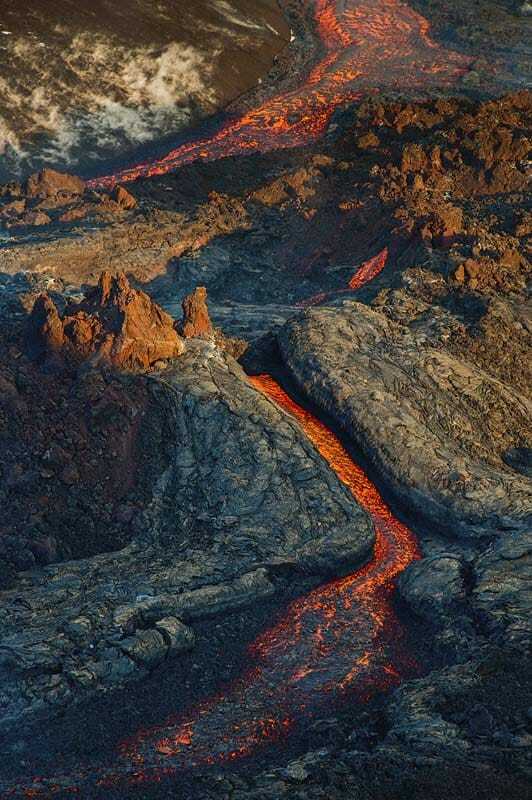 I will never forget the red flowing lava, moving slowly like honey. 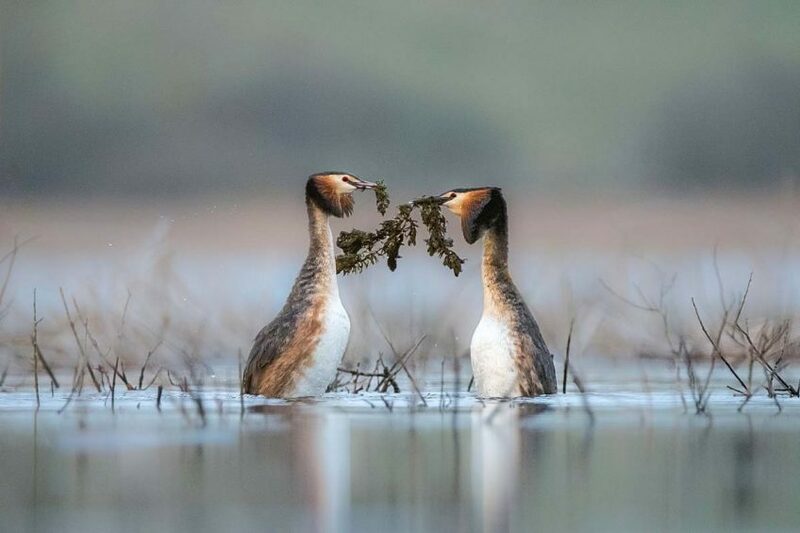 Great-crested grebes have an interesting courtship ritual — they offer each other water weeds. They will later use the weeds for nesting — of course, if their gift is accepted. Great-crested grebes dive underwater, pluck the water weeds and, holding tufts of weeds in their bills, paddle furiously to maintain an upright position chest to chest, making special sounds. 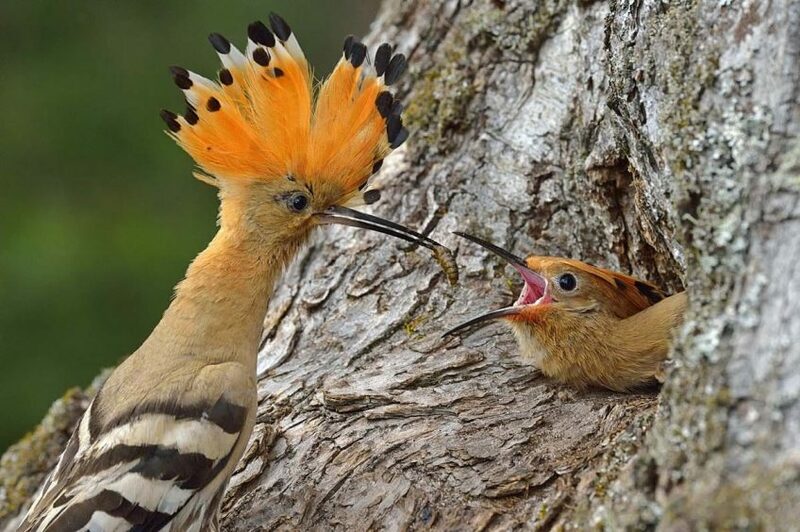 Hoopoes in Bryansk Forest are the only representatives of the Upupidae family in the Bryansk Region. They can be spotted in old woodlands. This bird, however, decided to settle right in the central estate of the natural reserve, inside an old oak tree hole, surrounded by dozens of people, vehicles, and buildings. And yet it managed to raise its offspring, while the photographer was lucky to shoot the entire process. Even the most mundane object can look quite unusual if one knows how to play with light. Look at this houseleek (Sempervivum)! 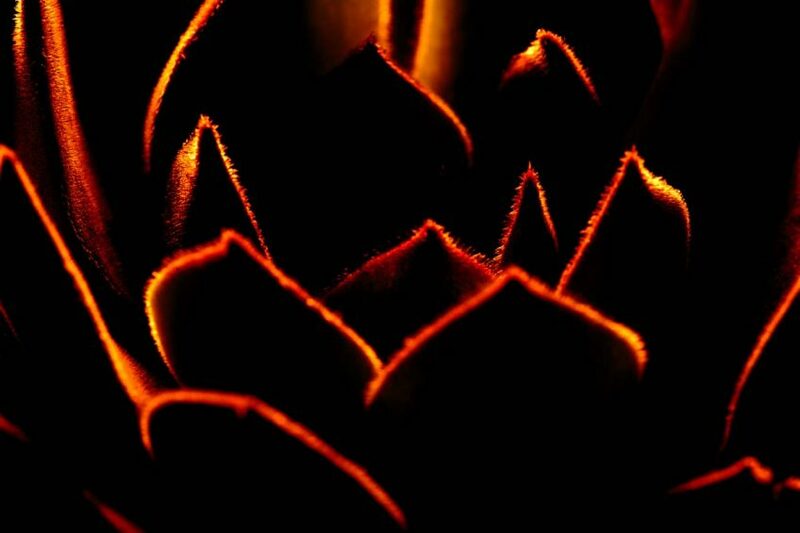 With a bright backlight and a little zooming in, the plant was turned into a mysterious abstraction. Is it a space monster or helmets of a secret army, or perhaps, rural houses at sunset? 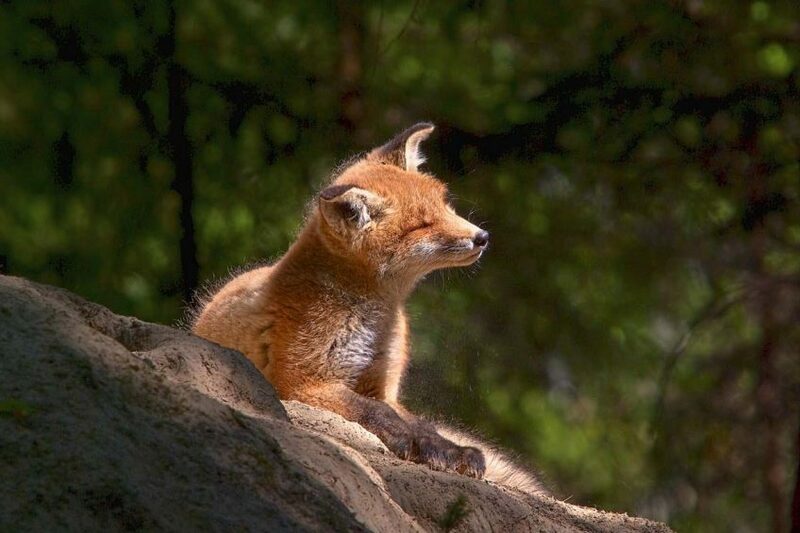 Some fox cubs enjoy basking placidly in the sun. They also love to play, to run, to romp — all in all, they act just like all kids do. Is it possible to make a geographic discovery today? Not a geographic one, perhaps. 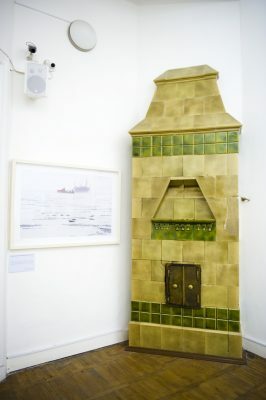 But a photogeographic one — why not? There are still in Russia some unique places that practically no one knows about. And there are places that have never been photographed. One of them is the mountain ridge of Ulakhan-Sis, in the polar area between rivers Indigirka and Alazeya, in Yakutia, which I discovered in 2016 during one of my photographic expeditions. Many granite buttes are scattered across the flat tops and slopes of the ridge. Standing among these stone idols, one cannot help imagining that they are man-made. Some of them resemble sculptures, others make an impression of streets or even quarters. 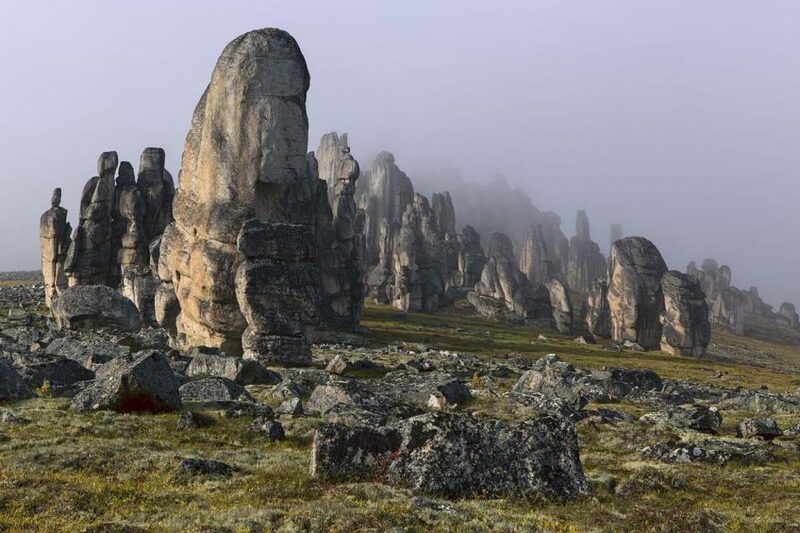 That is why the natural wonder was named the Granite Towns of Ulakhan-Sis. In search of food, polar bears often come to birds' breeding grounds. There they can feast on the eggs, chicks, or, if the hunt fails, eat some fresh grass. 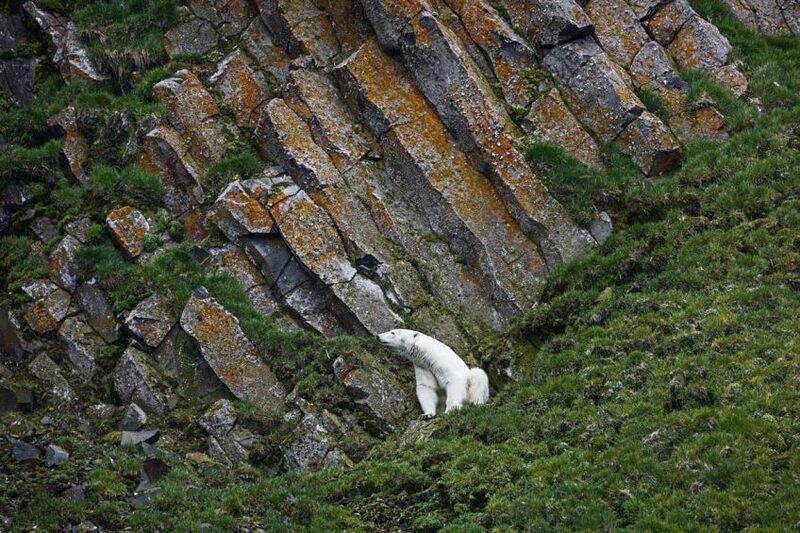 The photograph shows a polar bear on the Rubini Rock, where one of the largest breeding ground in Frantz Josef Land is located. One can clearly see the basalt columns of which the rock consists.